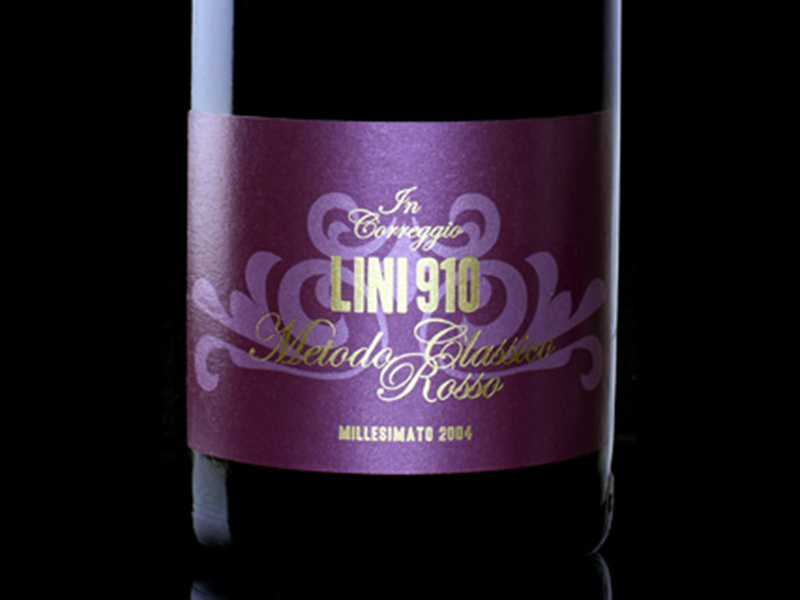 Lini Lambrusco Rosato featured in Saveur magazine! 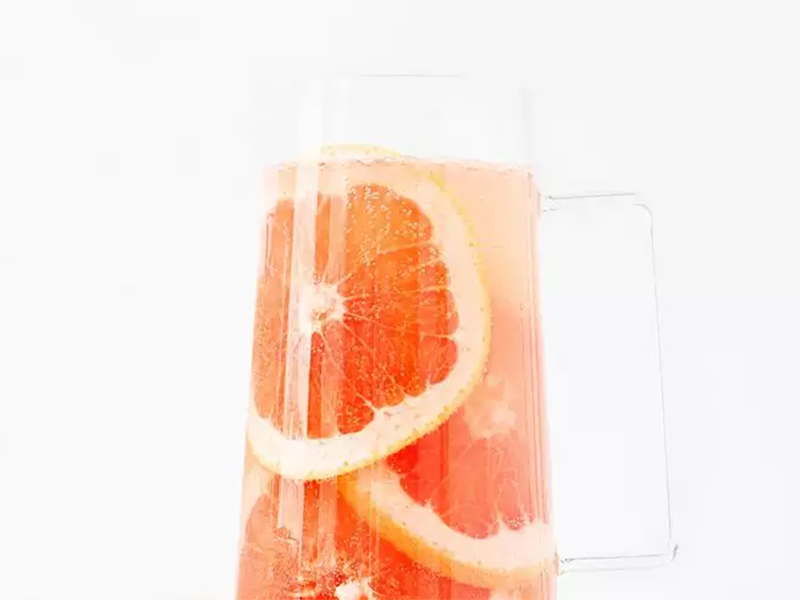 This week, the editors of Saveur featured this spritz recipe, “Punch House Spritz,” which includes Lambrusco — “preferably Lini 910 Lambrusco Rosato” — as one of its ingredients. 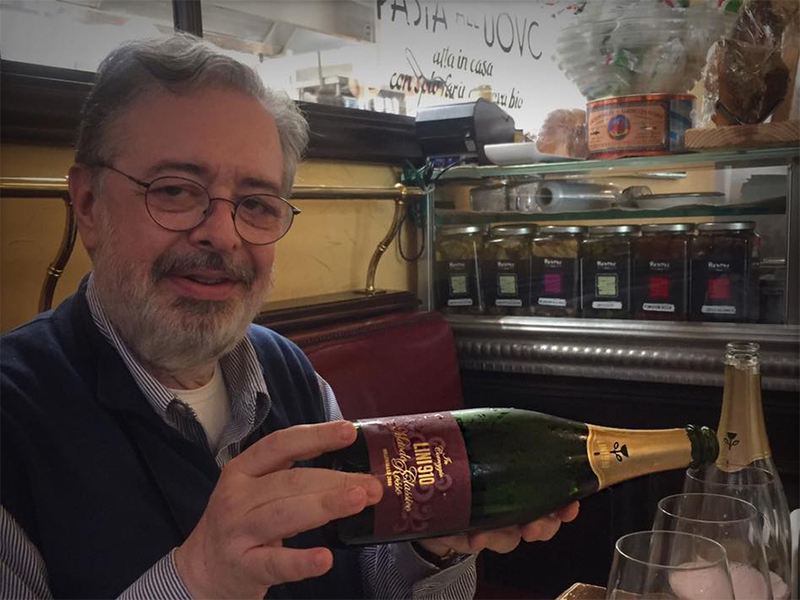 The recipe was developed by leading wine and spirits writers Talia Baiocchi and Leslie Pariseau, authors of the landmark book on the history of the spritz and its current renaissance, Spritz: Italy’s Most Iconic Aperitivo Cocktail (Ten Speed 2016). It’s always great to see top restaurants working with our wines. But it’s even more thrilling to see when restaurateurs and sommeliers pair our wines in new and unusual ways. 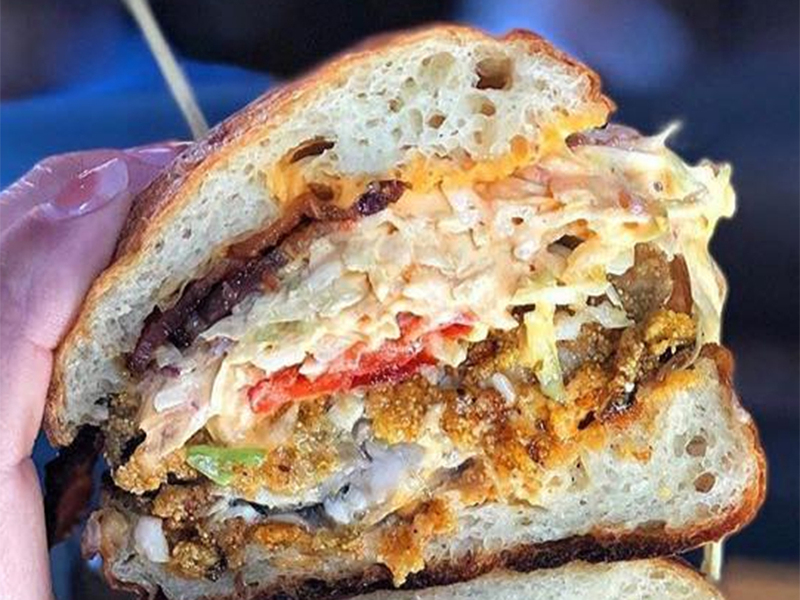 That’s the Oyster Po’ Boy at Rock Creek. And as biased as we may be, we just have to say it: Doesn’t that dish just scream for our Lambrusco Rosé? We couldn’t be more thrilled to be part of the excellent wine program at this benchmark among Seattle seafood destinations. Thank you, Rock Creek! We’ll look forward to seeing you in 2019 when we come out that way! Image via the Rock Creek Facebook. 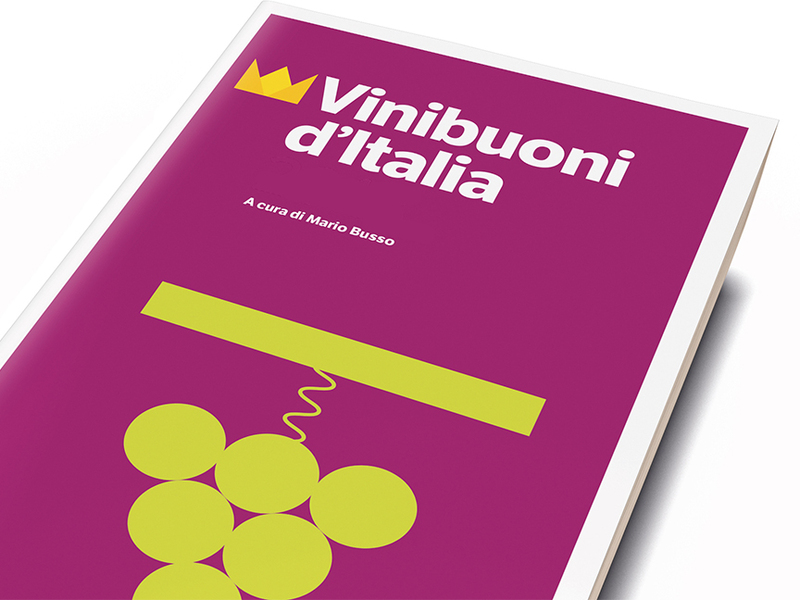 One of the things that we love about Lambrusco is its wonderful versatility. 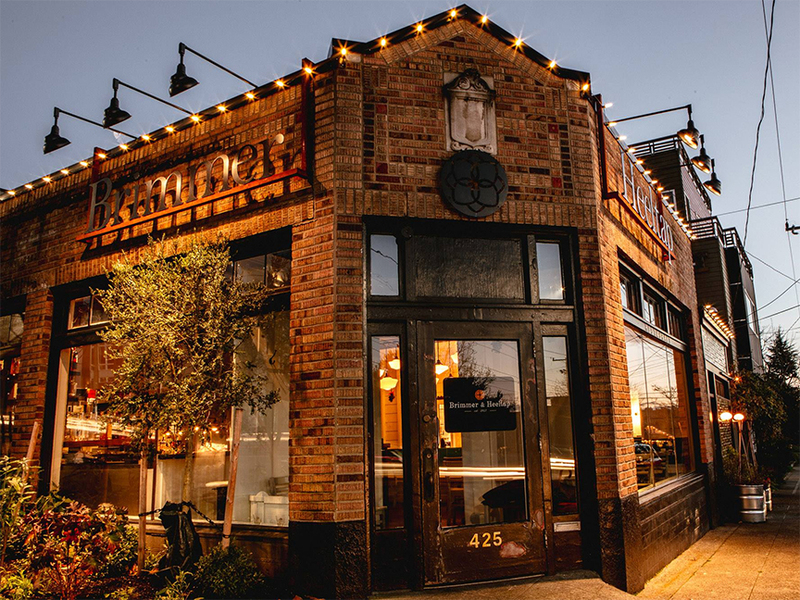 Its agility at the table makes it a great match for brunch, like the classic-contemporary brunch menu at one of Seattle’s favorite restaurants, Brimmer & Heeltap. Check out the menu here (we can’t wait to try “Greens, eggs, and ham”!). We couldn’t be more proud to be part of their excellent wine program. Thank you, Brimmer & Heeltap, for your support! We’ll look forward to seeing you in early 2019 when Alicia Lini comes back to the U.S.! Image via the Brimmer & Heeltap Facebook. Thank you San Diego and Jaynes Gastropub! 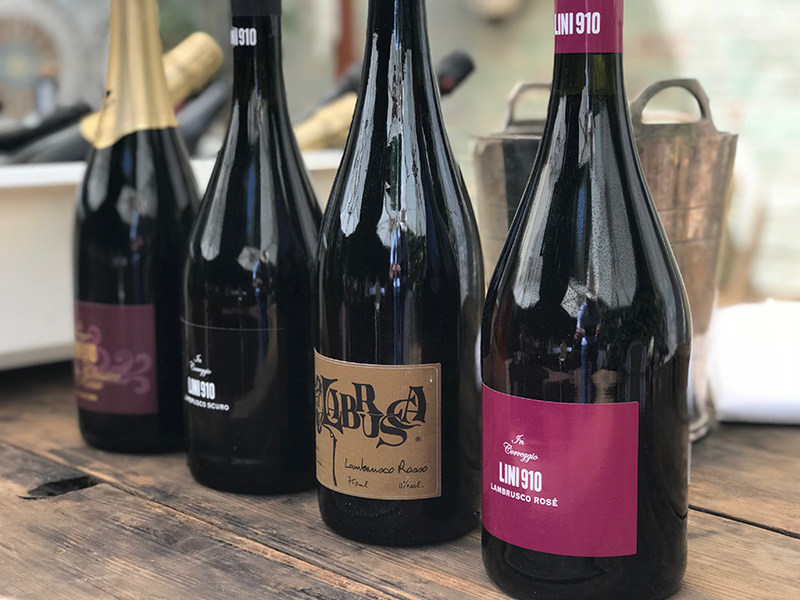 The Lini USA blog would like to share its heartfelt thanks to the owners of Jaynes Gastropub in San Diego, Jayne Battle and Jon Erickson, and the roughly 30 food and wine lovers who came out to taste with our American blogger Jeremy Parzen aka Do Bianchi. What a great afternoon and what a great group of people! 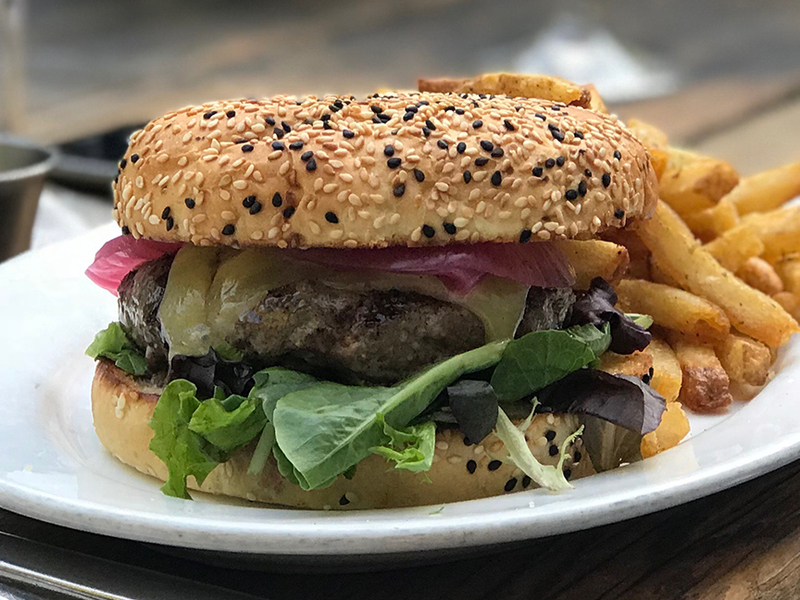 That’s the legendary Jaynes Burger, above, a great pairing for our Lambruscos! Jaynes currently serves all four of the Lambruscos that we presented last Saturday.